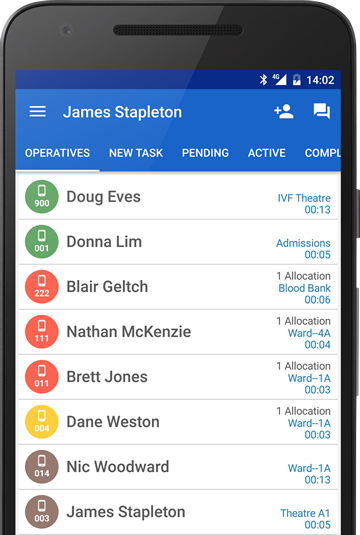 Dynamic, fast response clinical task management system with a visible and instantly accessible workforce and workload. Effectively manage valuable clinical resources and improve patient care outcomes. Automated allocation and task priority escalations. Supports the implementation of organisational or procedural change to improve clinical staff utilisation and manage risk. 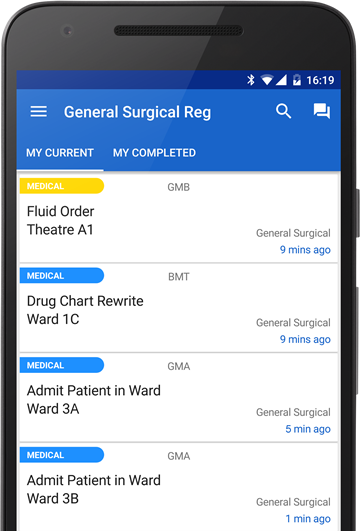 Geographic nurse and patient identifiers help to optimise efficient task allocation. The Carps system facilitates monitoring, managing and reporting on all tasks. Fast, detailed, and compliant with customisable fields and programmable recurring tasks. Easily updated and timestamped task statuses with full audit trails. Easily integrated with other systems to generate enhanced workflow visibility. A suite of programs providing an efficient and flexible method of undertaking your audits. Solution that will prove to reduce auditing time by over 50%. 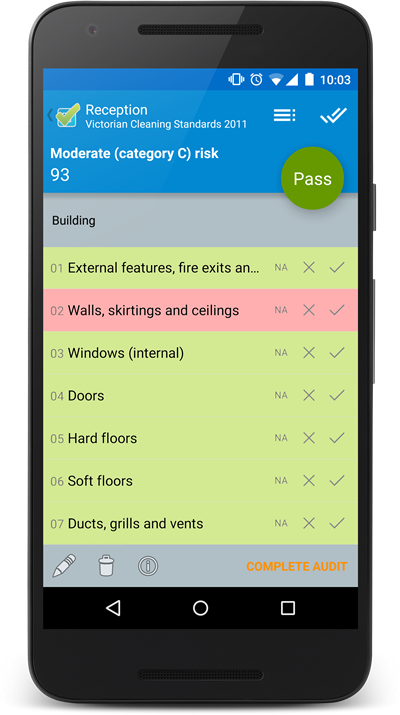 Perform audits anytime, anywhere and synchronise via 3G, Wi-Fi or USB. Fully customisable databases to suit your organisation structure. Dashboard and reports available for all levels of your organisation in the format of your choice.